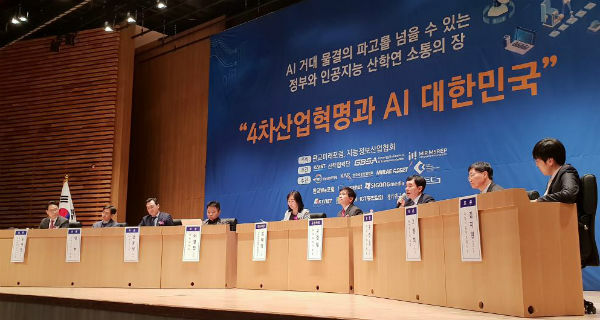 Prof. Myung participated as a panelist at Pangyo Future Forum for 4th Industry Revolution & AI Korea. 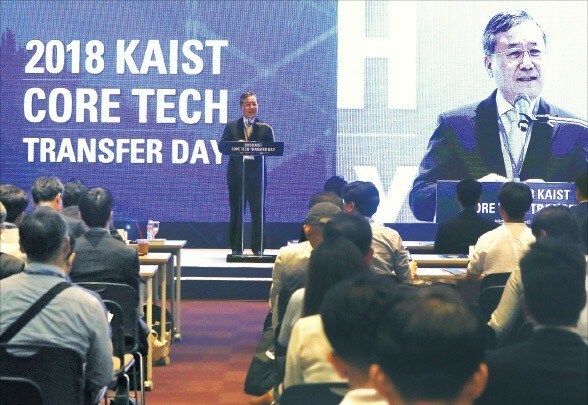 Our lab's SLAM (Simultaneous Localization And Mapping) technology was selected as one of 10 KAIST's representative technologies for industry technology transfer for the era of 4th Industry Revolution. 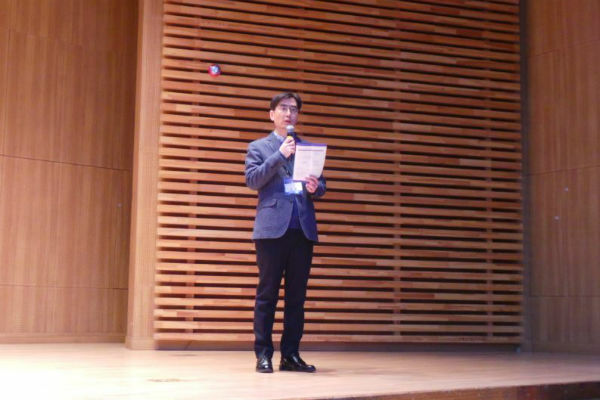 FAROS was appeared as a top story in KAIST matrix newsletter published by KAIST Institute. Our lab's research was introduced in Safety Talktalk @ Facebook live TV (April 2017). JEROS, FAROS, and Green Algae Removal Robot were introduced. Robot news introduced the field test of a green algae removal robot made by KAIST. JEROS was introduced in New Scientist on July 2016. Jellymageddon: Can we stop the rise of the jellyfish? FAROS was introduced in MBC News 8 on Apr. 12, 2016.